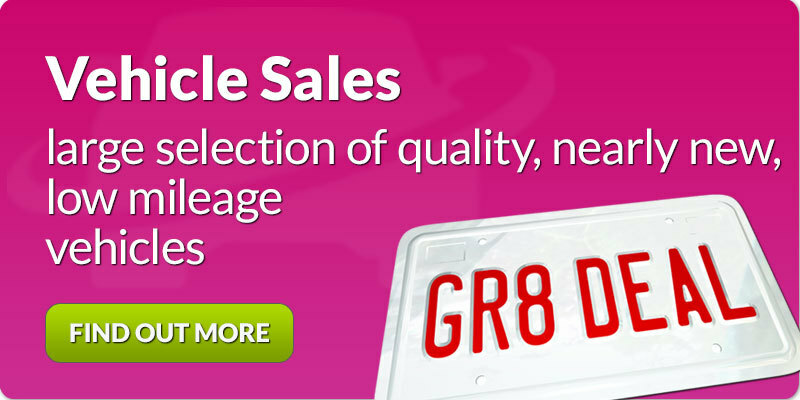 Midhire offer great deals on car hire and van rental services throughout Birmingham, Solihull and the West Midlands. 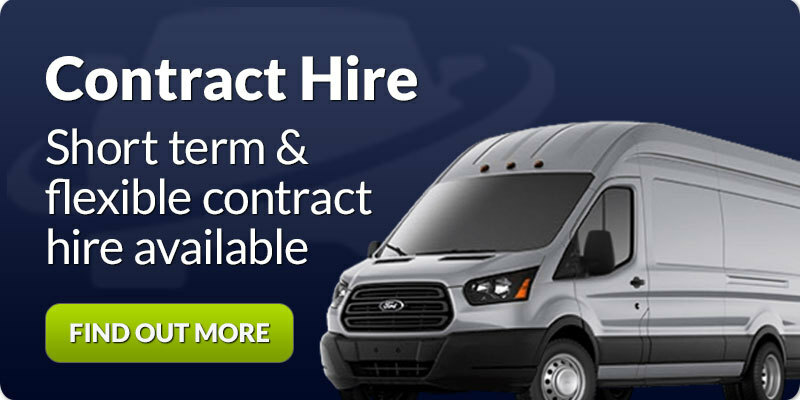 If you would like more information on any of our vehicle hire services contact us today, we have a friendly yet professional team on hand to deal with your enquiries. 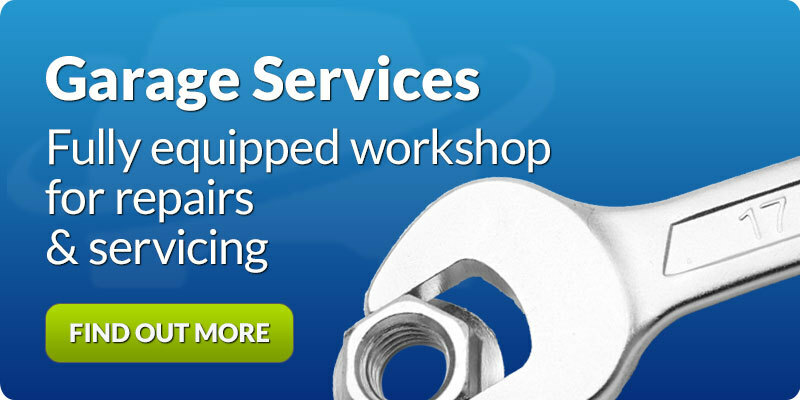 Servicing and Maintenance Diagonstic Equipment for Engine Management ABS maintenance Six (6) Vehicle Lifts Call us now on 0121 709 5000 for more information. Use of Genuine Parts Very competitive Competes directly with Main Dealers Maintains Manufacturers Warranties Fleet and Contract Work welcome Call us now on 0121 709 5000 for more information.